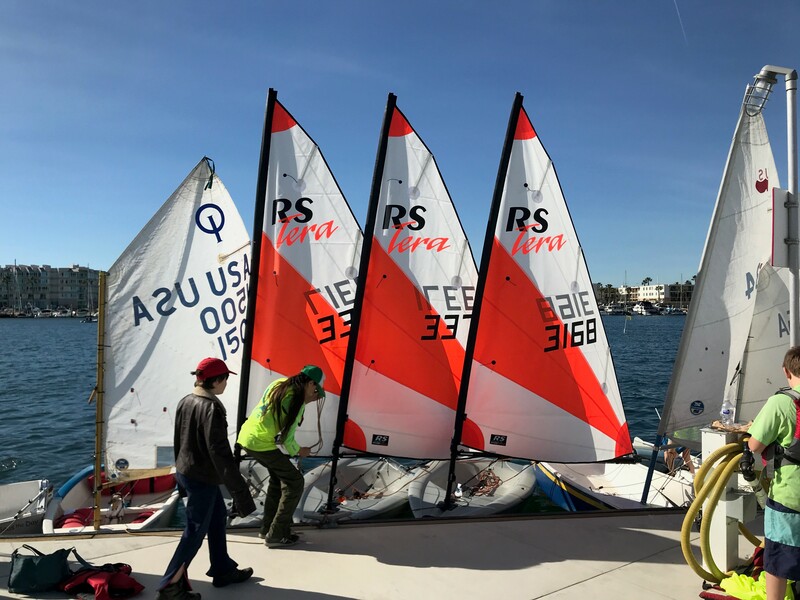 The Mission of the Junior Sailing Program of the Westlake Yacht Club is to support junior sailors in their experience of the joy of sailing, the development of their recreational and competitive sailing skills, and their growth as Corinthian sailors. 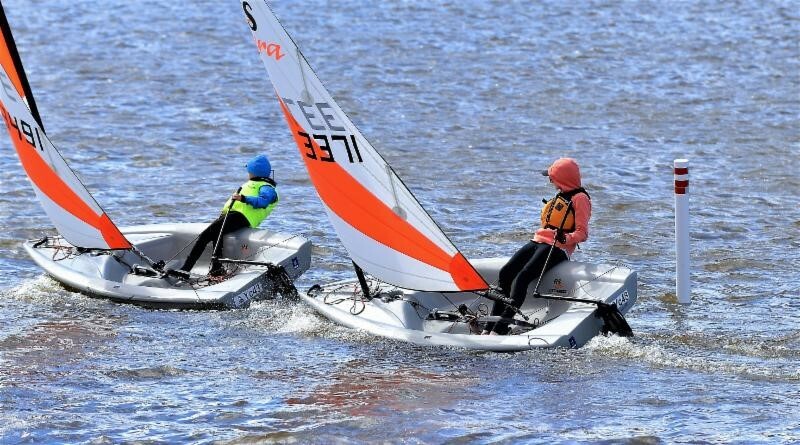 Summer Sailing Academy Now Open ! is to promote sportsmanship and teamwork among our sailors. The program is dedicated to developing sailors who will enjoy the many aspects of the sport throughout their lives. Watch the video here. $375 per session for children or grandchildren of current WYC members, or, children who signup for multiple sessions. The WYC has a separate Academy reservation system. A parent/guardian must setup a new household account. 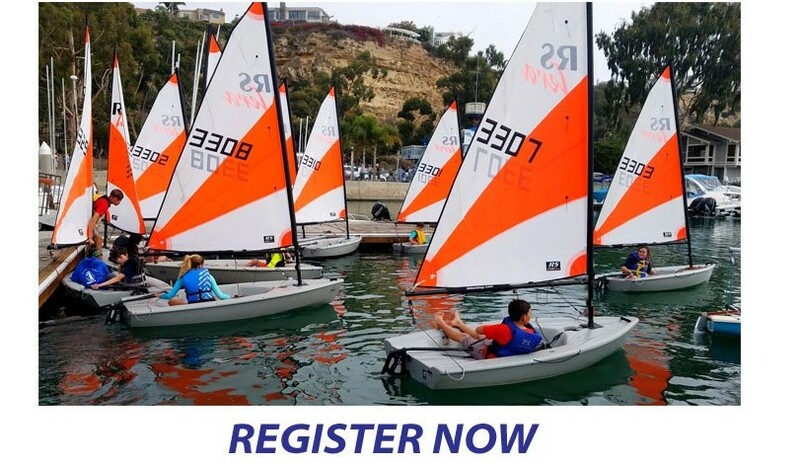 The Westlake Yacht Club Nautical Foundation sponsors a limited number of scholarships available based on need. The eight session program covers the following topics and opportunity to advance after each session. 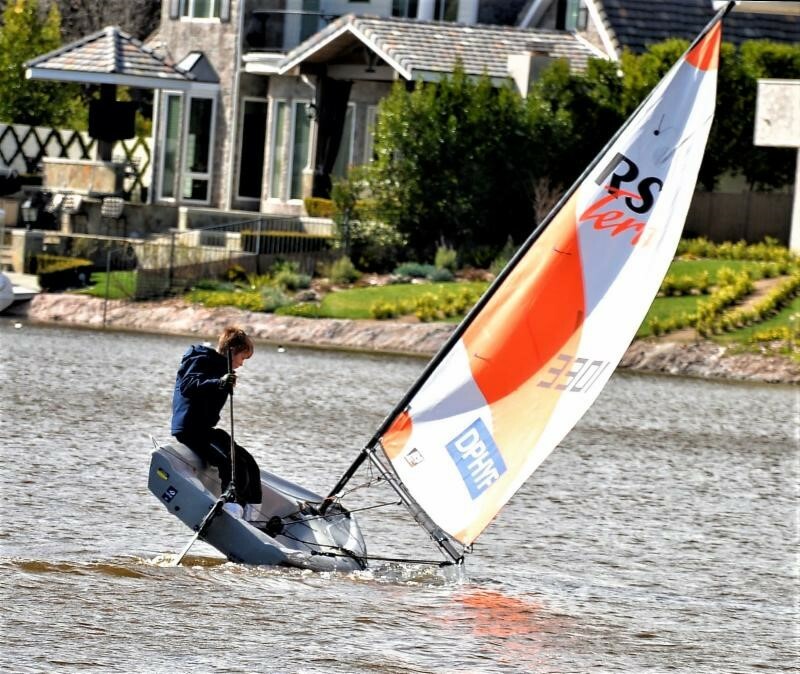 Each session provides a Certified U.S Sailing Instructor from the yacht club. Courses include boat rigging, emergencies, working wind, docking, regatta and daily racing. Skills development include beginner, intermediate and advanced. Students are involved in interactive classroom instruction with whiteboard, knot tying sessions and supervised sailing on the lake. All students receive certificates of completion. The students are divided into groups according to age and skill level. All Instruction will begin at 11 am and complete at 4 pm. All Students/Sailors must have basic swimming skills, supply and wear a life jacket and must bring their lunch. Each sailor will be assigned a personal sailboat for which they are responsible. Graduation ceremonies will commence on Fridays each Academy week. A BBQ will follow each graduation. Parents, sailors and visitors are invited to this wonderful event. Classes are held at Westlake Yacht Club, 32123 Lindero Canyon Rd., Westlake Village.